You will earn 30 Catt credits for buying this product. The CIS Higher Education Directory lists more than 450 universities and colleges throughout the world that are members of CIS. 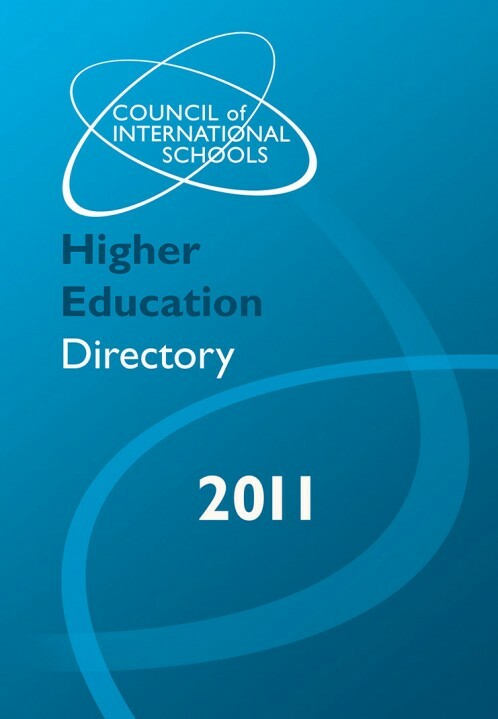 The Council of International Schools includes in membership more than 450 accredited post-secondary higher education institutions that support international education and the goals of the Council. This edition covers English-language higher education in Australia, Canada, Europe, Japan, the Middle East and the United States. In addition to one-page descriptions of each of the institutions, the HED contains a listing of some 480 major fields of study showing which university offers each field.